A very interesting restaurant located in the city center... I've never actually noticed this place before! 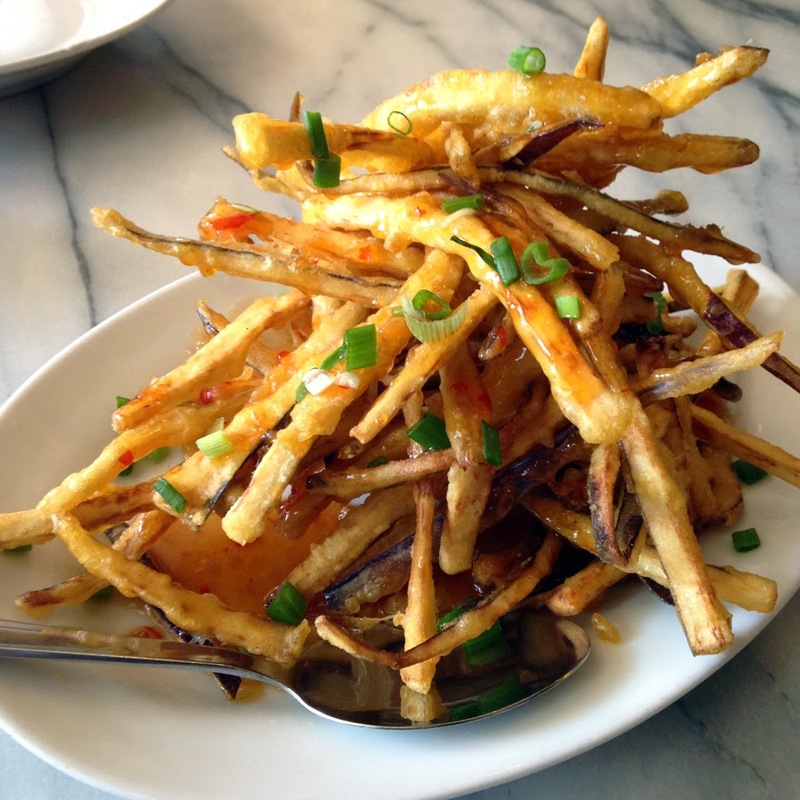 Philippines eggplant fries is apparently quite famous. Though I don't think there's much to shout about - it's just deep fried egg plant coated with flour and topped with Thai sweet chilli sauce. I think the sauce should be served separately.. Not everyone enjoys sweet chilli sauce! Stir-fry four angled bean and petai with special sauce - very interesting "special sauce", it was the sauce that made the vegetable flavourful. It's the typical Malay/Nyonya style. 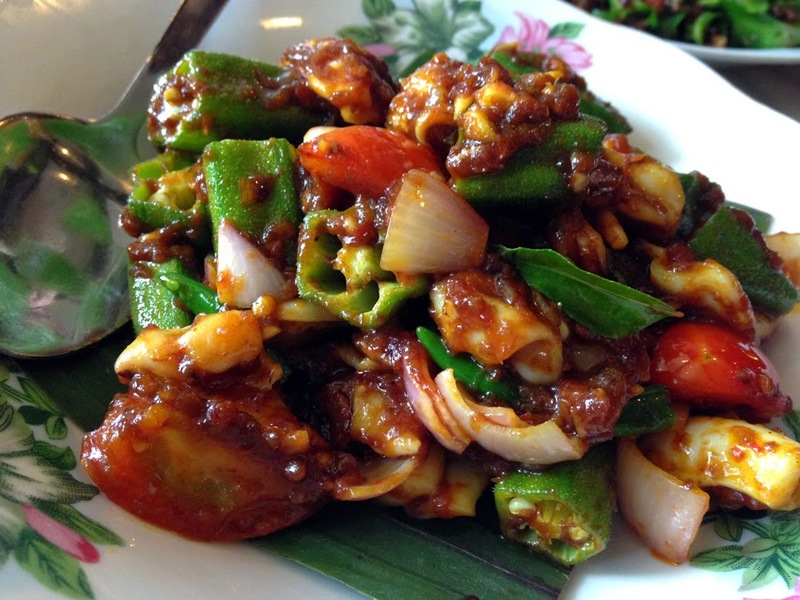 Cencaluk sotong - very appetising and flavourful! It goes really well with rice! Rendang mutton was not really a big hit for me though. You know the bad smell that is quite common when it comes to lamb meat - I can't take it at all. 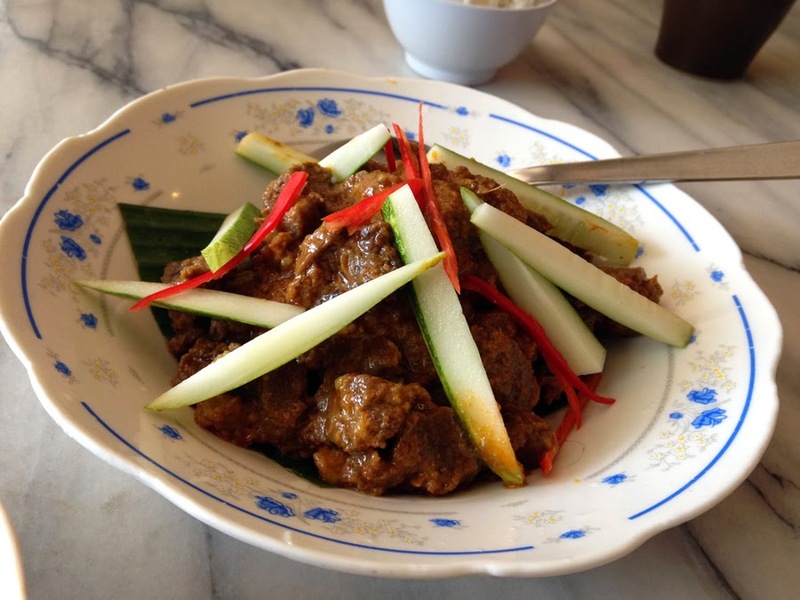 It's quite difficult to get good rendang mutton... It's that smell!! 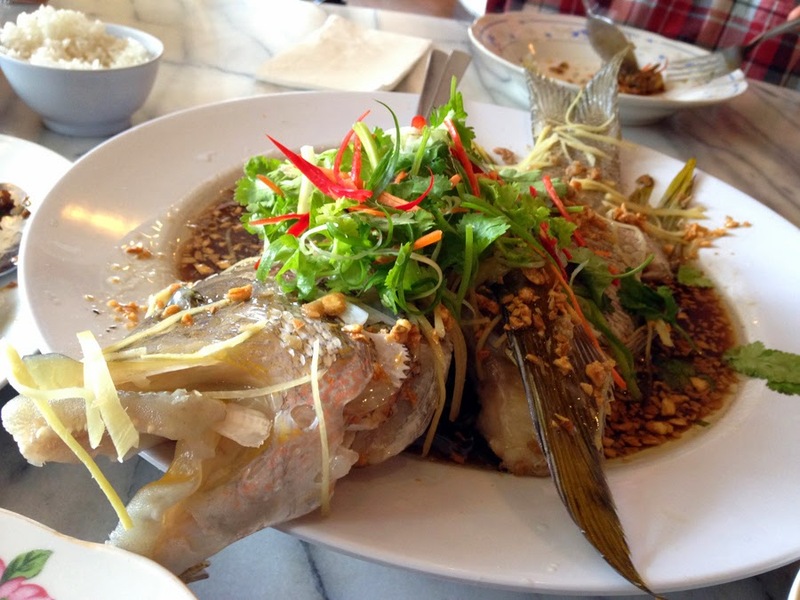 Steamed fish - well just steamed fish. 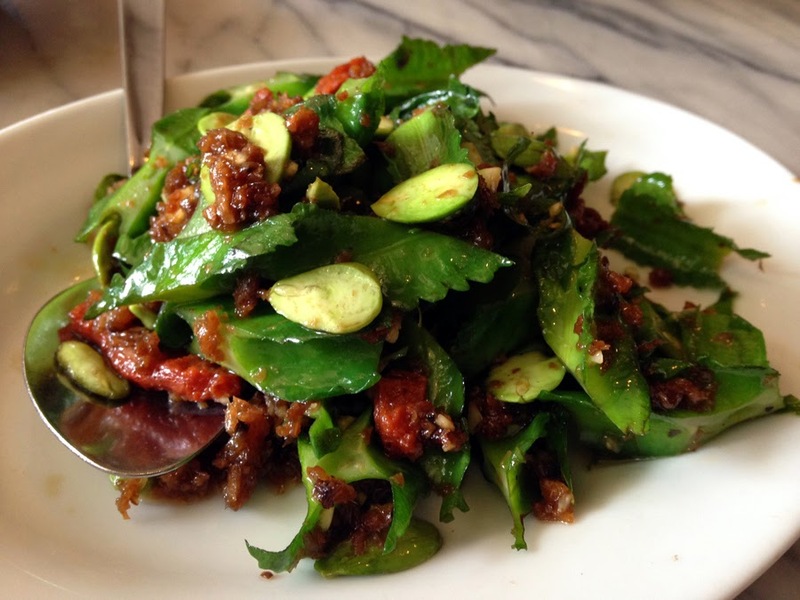 As long as it is fresh, the dish is heaven! If you're up for dinner, I would suggest to make a reservation to avoid disappointment! P/S: I think to name a restaurant as 1919 is really weird!